In the 21st century and the onsought of mobile phone cameras and digital technologies, anyone can become a photography. A large scale event such as a wedding, allows the participation of all guests to contribute to the memories of this special event. For the bride and groom, there are easy and affordable ways to preserve these memories with a special album. Using one of the following wedding album templates from these sites, will help to make the process of capturing these memories even easier. More than a dozen free templates are made available on this site, offering many clean and simplistic designs that feature some of the best images from your big day. 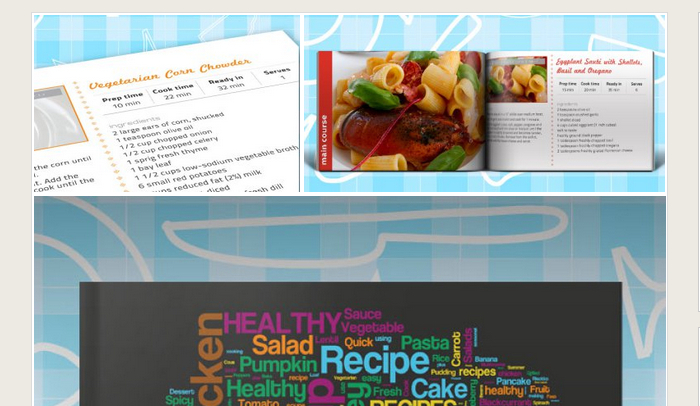 Many templates are made to be responsive, making the editing process pain free. Some additional features include extended color palette, grungy shades, and layered .PSDs. At this website, simply join their club to receive this free download to more than 20 awesome wedding templates. Also included is a .pdf with set up instructions explaining how to design your own album in just a few steps. 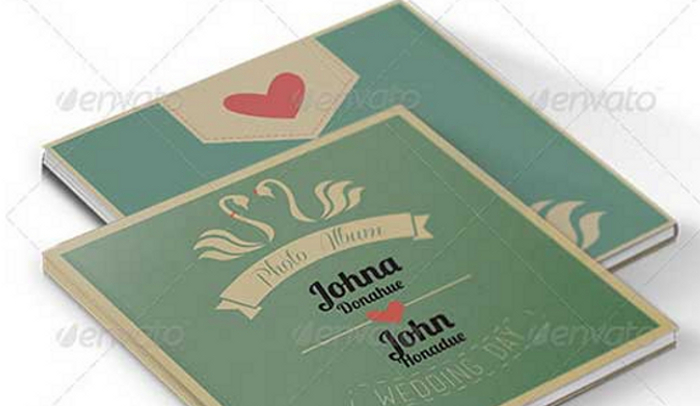 These templates were created for 10×10 size albums and can be customized to fit any other desired format. If you decide to visit this site, you will find more than 15 InDesign wedding album template designs to accommodate your keepsake photo album or create a wedding brochure. 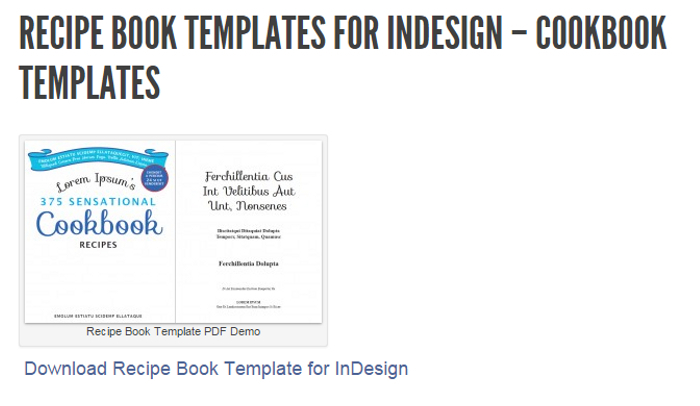 Many of these templates include more than a dozen pages with back cover and front cover. Other designs and styles have predesignated spaces for adding text alongside your images, allowing you the ability to document your memories. 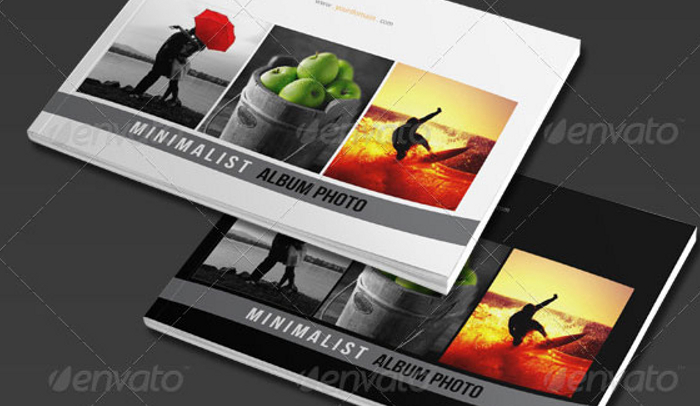 A multitude of album sizes are used with varying grades of details. 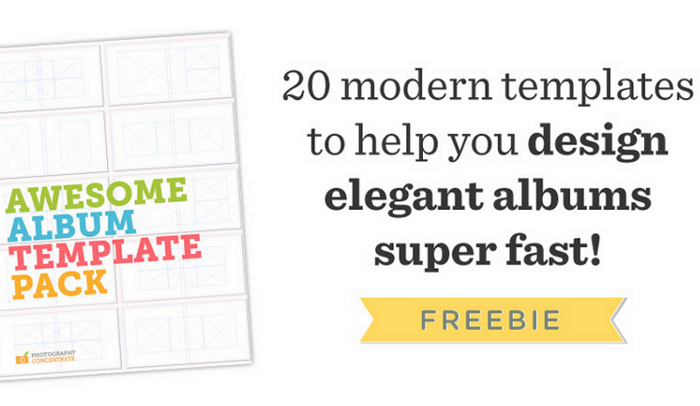 Many of these available templates serve as perfect options for weddings, travel books, or even just modern style photo album. 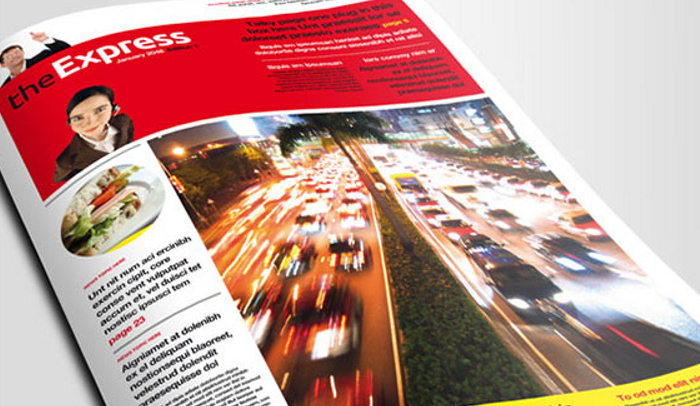 These InDesign templates serve multi-purpose and are print ready with more than 16 pages in varying album sizes. 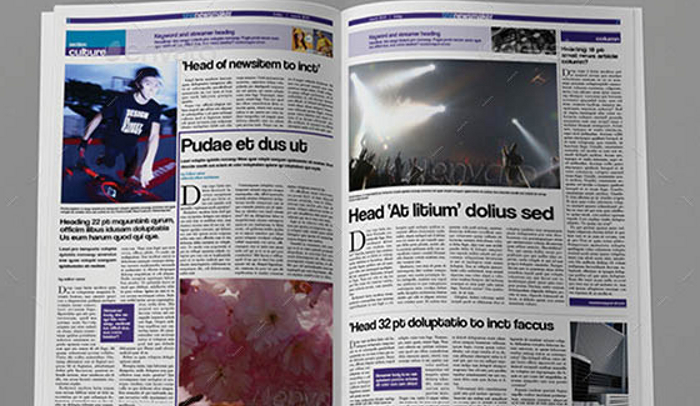 Easily upload into InDesign, add the images and any desired text before printing. Several album cover options may be available to include only one click color changes. 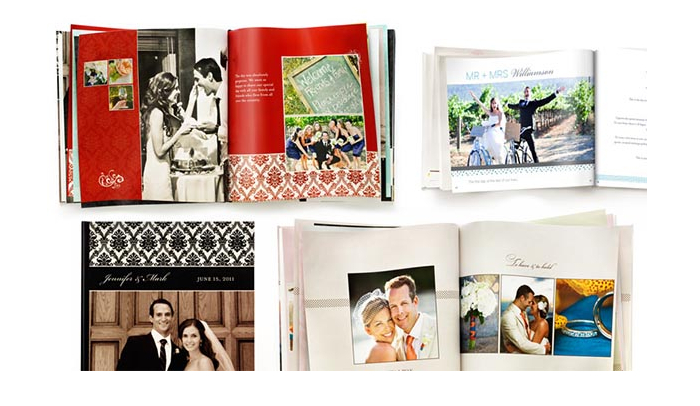 On 56Pixels, many of the photo album templates offered serve as perfect choices for wedding and family gallery albums or portfolios for your special event. 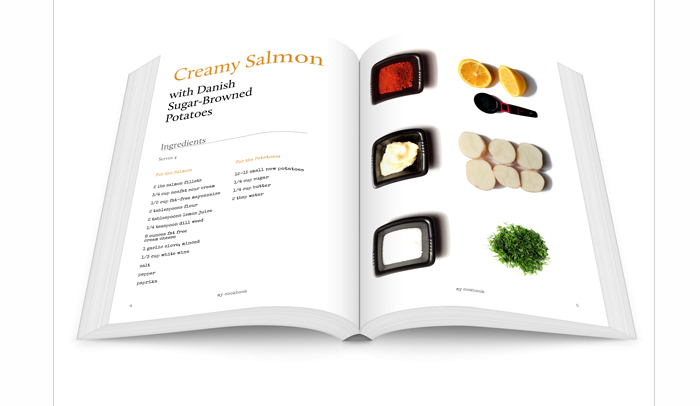 The images and text can be ready to print, creating ease and accessibility for your own custom photobook. 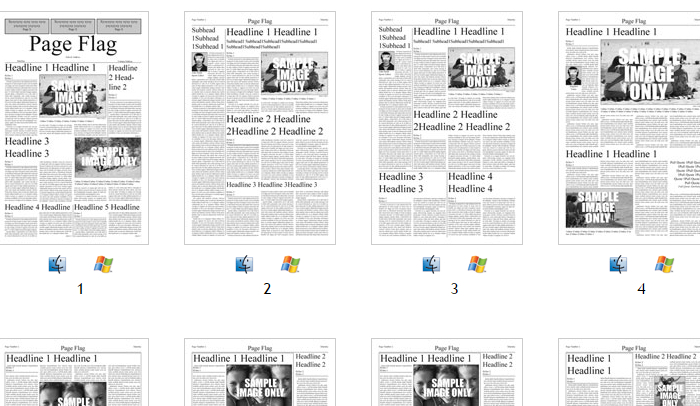 More than a dozen options exist for downloadable template options. 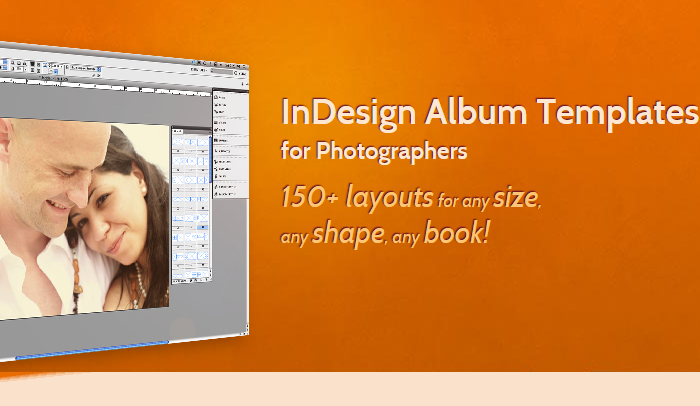 Gain access to more than 150 Indesign album templates for one low cost. 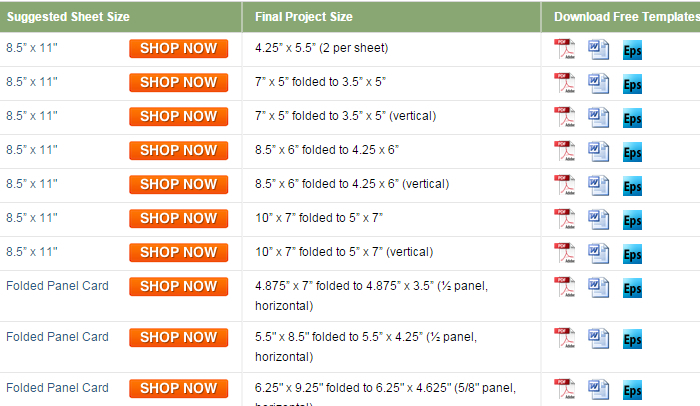 These are great for professionals looking to offer a variety of shapes and sizes for customer photobooks. 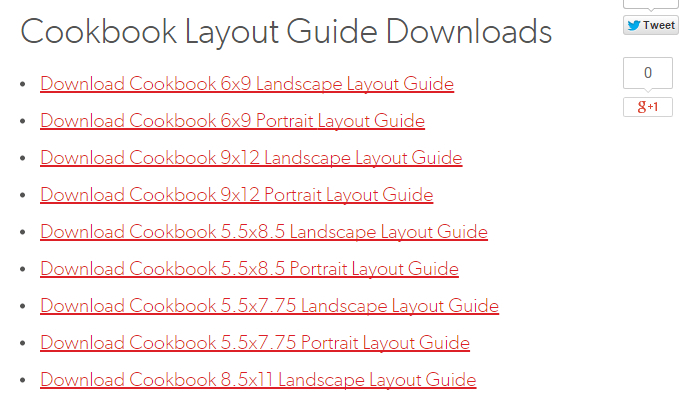 Many templates are limited to certain sizes with more than three layout collections ranging from vertical, horizontal, to square and are easily adjustable to whatever size album you desire. 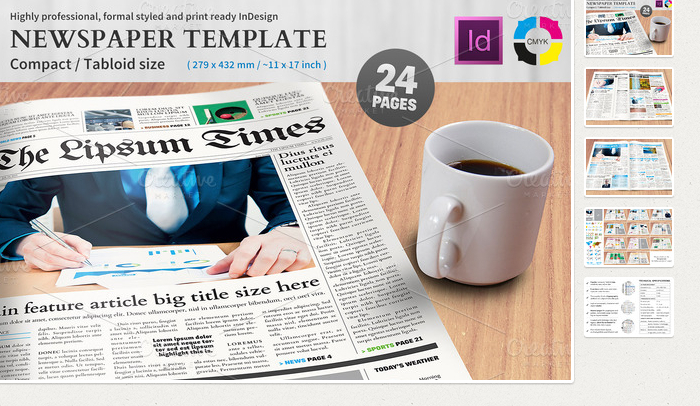 These templates are compatible with Windows 7 or Mac OSX 10.6+ and Adobe Indesign CS4 to CS6. If you want to create your own album template with InDesign and forgo downloading external templates, the Magic Album Designs plugin for InDesign will allow you to design an entire album in just minutes. 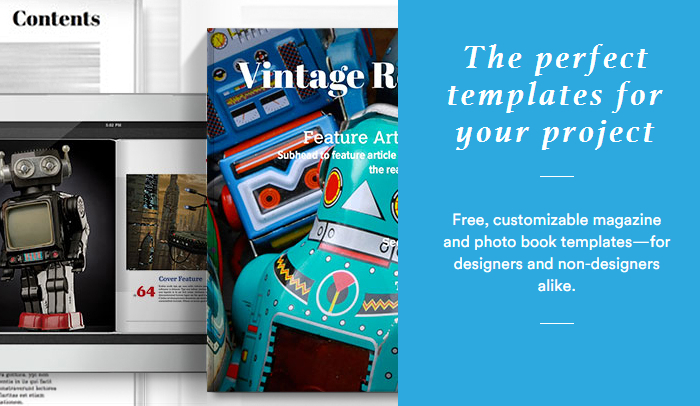 Gain instant access to their library of pre-designed templates to find the perfect layout for your project. You are able to also create a storyboard for your blog that searches for images automatically. Manual modifications can be used allowing the user to swap images, flip layouts, split frames, and more. Create your own InDesign Wedding album by following these few basics using the frame tool to create 20 pages and 40 frames. Simple sign up for an account on Banti and unzip to a location on your hard drive. 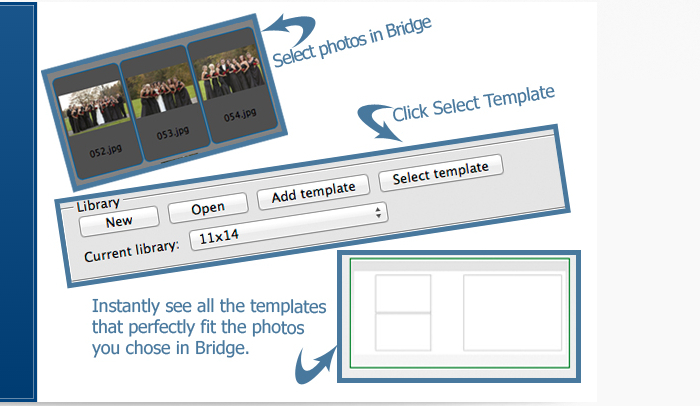 Navigate to your images and simply drag and drop with Adobe Bridge. When it comes to the holidays or special events, you may desire to create your own custom greeting card. 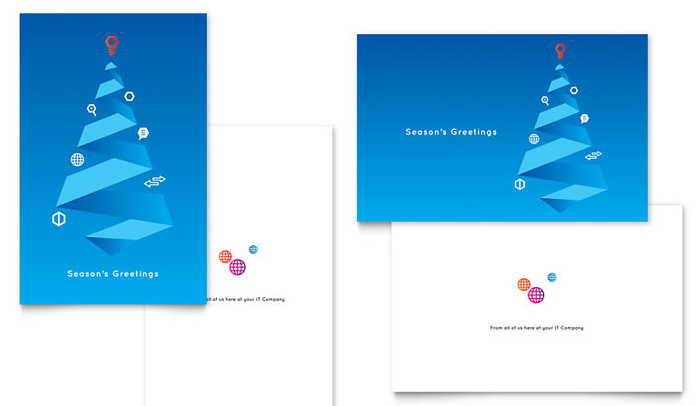 Get started with these easy and simple to use free indesign greeting card templates you can download now. This will not only save you time, but also money with the multitude of options available to you on the web to do it yourself. These already ready to print templates are predesigned with consideration given to the document size, bleeds, trim marks, and folds making it easier to get your custom greeting card designed and printed. These templates are available to use with Illustrator, Photoshop, and Indesign. Additonal instruction is made available on this website for creating your own personalized greeting card. 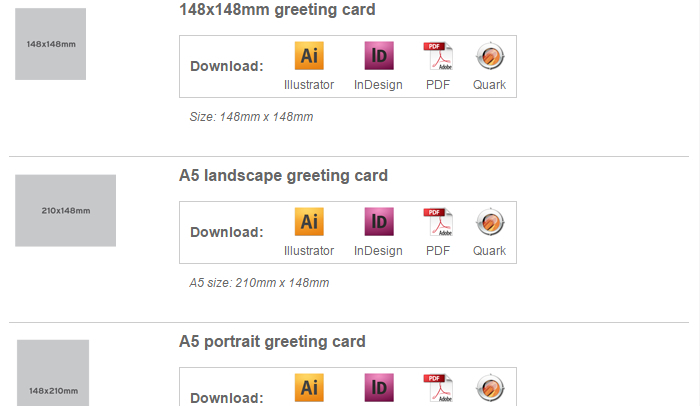 At Greener Printer you can access more than a half dozen greeting card templates for free on this website. 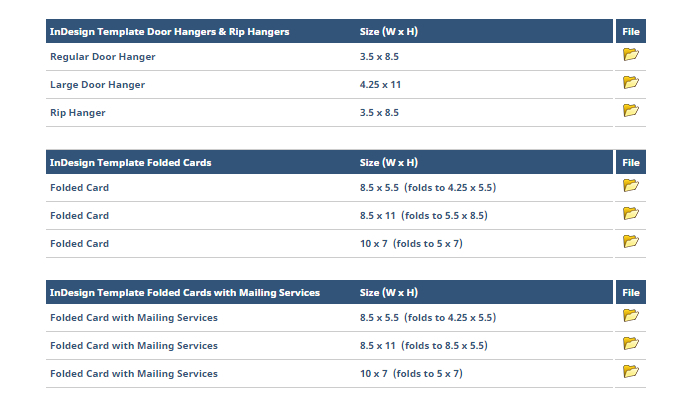 Design variations include three sizes to choose from and whether you prefer to have the card designs for vertical or horizontal use. 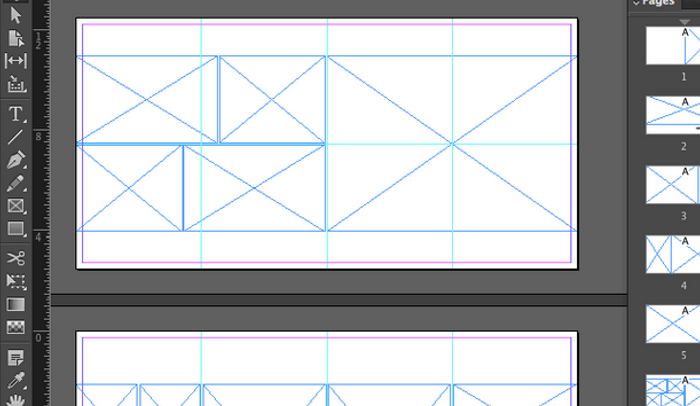 Templates are available for use in Illustrator, Photoshop, and Indesign. Stock Layouts over hundreds of eye catching greeting card designs for free use with ready to edit designs that work with Illustrator, InDesign, Publisher, CorelDraw and more. This card design is available to be printed on a standard 8.5 inch size paper and folded in half. However, hundreds more of available designs and templates can be found on this site through a simple search. 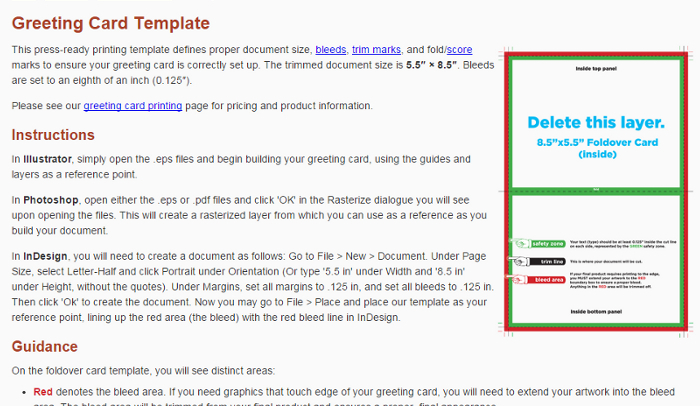 Dozens of greeting card templates are available on this site and printer ready. Download for free as a .PDF, Word Document, or .EPS file. All template size sheets require a standard size page for printing with designs that vary with end results measured at greeting card sizes of 3.5″x5″, 4.25″x6″, and 5″x7″. 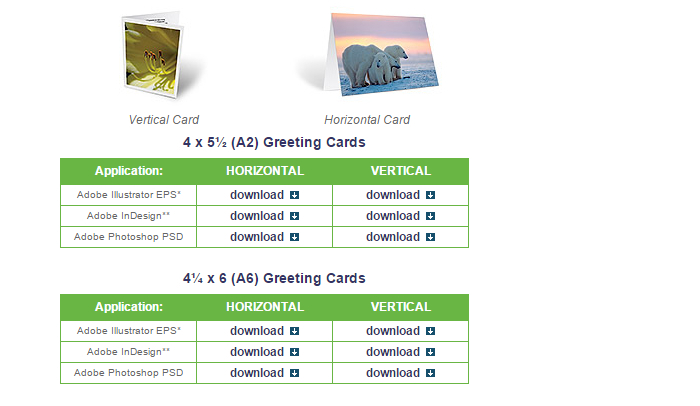 For those that desire to create their own custom or personalized business greeting card, on Printed, you can find more than a half dozen greeting card templates that work with a A5, A6, or standing piece of paper. Download your free template for use on Illustrator, InDesign, Quark, or Pdf. 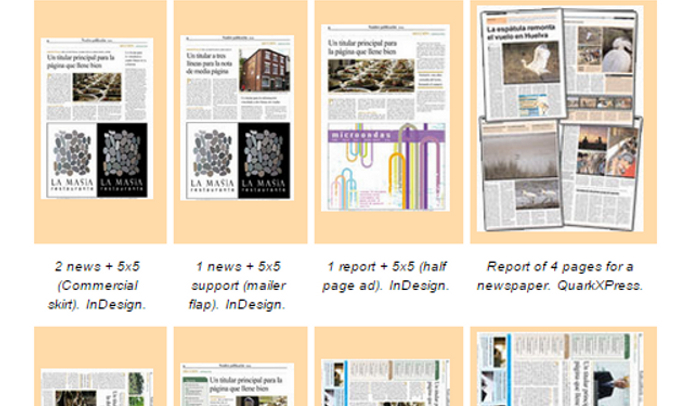 Visit 48 Hour Print for more than 50 Indesign templates. Ranging from business cards and flyers to greeting cards and brochures, you are bound to find a useful template on this site. 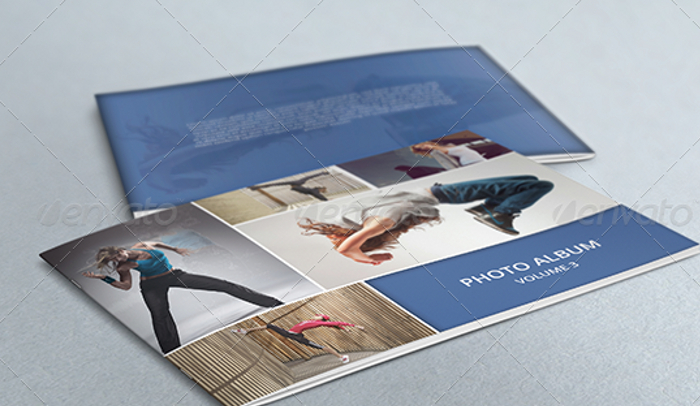 Greeting card templates are available on here ranging from a 5×7″ to 4.25×5.5″ size. More people than ever before are using mobile devices to access websites. They’re using their smart phones and their tablets in order to shop, make reservations, and generally view websites. Mobile site WordPress plug-ins can be utilized to make your WordPress website mobile friendly. Here is a list that explores some of the free mobile site WordPress plugins to help you determine the right ones for you. This plugin turns a WordPress website into real native apps within a few minutes. It can work for both iOS and Android devices, including smartphones and tablets. The plugin is a service and there is no coding involved. The plugin is free, allowing you to try it out and test the functions. Once you wish to publish the app, there are fees involved. You have the ability to redirect mobile traffic to a mobile site. You control what sites are redirected and can choose all pages or only a few. The plugin also provides short codes as well as a widget to be able to generate links to the mobile site of your choosing. This plugin will redirect mobile traffic to a mobile site. Visitors can opt for a desktop site and there is short code provided. A widget will generate links and is customizable. The redirects happen on a page by page basis and it is possible to override on any page. There are short codes and a widget provided and no CSS rules are used within the plugin. 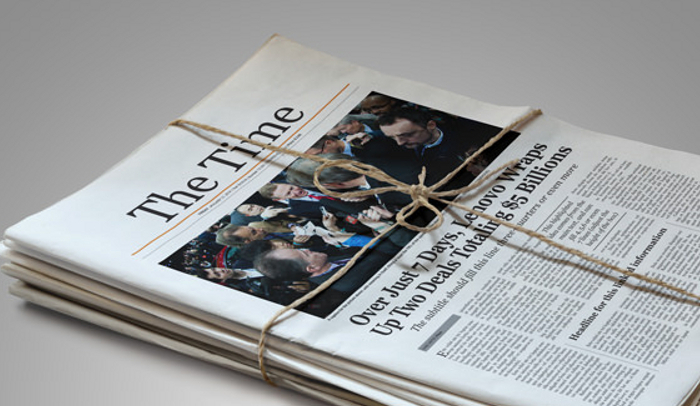 This plugin adds a button at the boom of the site once users have scrolled down. This will enable users to get the needed configuration for their mobile device. The features differ based upon the design for the individual browser. You don’t have to settle for one of the responsive WordPress themes because this plugin will allow you to choose a dedicated theme and create an app for Android or iPhone that is also compatible with WooCommerce and BuddyPress. Top features include the ability to enable mobile users, customize headers and colors, play video and audio with mobile players, and display images in a native mobile app style. Redirect website visitors to a mobile site easily with this plugin. You can simply redirect to a separate mobile site so that those who are on mobile devices can switch back and forth between full and mobile sites. If a photo is worth 1000 words, imagine how many a video is worth. A video Gallery can provide an impressive display of information on your website, and there are free video Gallery WordPress plug-in that can be utilized. These provide an array of features, and give site visitors a video to watch in order to learn more about your website, your product, and/or your services. Explore some of the free gallery video gallery WordPress plug-ins now. Create a stunning video gallery for your WordPress site. The plug-in is easy to install and there are many advanced features. Some of the features include the ability to customize widgets, options to hide the player, the ability to set a logo target, and customizations of the player. It also supports an array of telecasts and streaming. This video gallery is powered by Huzzaz and allows you to use a single short code that will add in all of your videos from around the Internet into a great-looking video gallery. The design is also fully responsive, ensuring that it will look great regardless of what device a user visits your website from. Manage your gallery of videos easily using this gallery plug-in. Videos from YouTube, Vimeo, and more can be included within your website. Lightbox effect is also provided, will show your video quickly and in a responsible way. Multiple skins are also available in the customization area, too. This simple to use plug-in allows you to build galleries for all of your videos from Vimeo, YouTube, and more. The videos can be embedded onto your WordPress site as a single video or into a full gallery. There are hundreds of active installs of this plugin. This is a beautiful plug-in that includes a video gallery slider along with a responsive light box. It is great for WordPress website and blogs. As the administrator, you will be able to manage unlimited videos within the gallery slider. You have the ability to add, edit, and delete videos and also preview a gallery before it goes live. Additional features include setting the slider as a circular design, editing the video, and changing the speed of the slider. This plug-in allows you to embed an HDW player onto your website in order to handle an array of video media format. This will enable you to not only have a player, but also a video gallery that provides an incredible experience for your users. You will love the different plug-ins and what they have to offer. Figure out which one works best with your theme, and the overall purpose of your website. Inventory needs to be done periodically so that you know what you have on hand. WordPress inventory plug-ins simplify the process so that you don’t have to do everything manually. Some of the plug-ins offer more functionality than others, you will want to explore the different ones that are available on the marketplace. Learn about some of the top WordPress inventory plug-ins here. You will have the ability to manage product inventory easily using this plug-in. Your WooCommerce inventory can be displayed easily, and there is a user-friendly mode on the front end within a reserved page, that can be created using short code. Additionally, it will be possible to manage product as well as adding remove products that utilize a barcode. Short code can also be included that will print inventory, categorized by SKU or by title. When you have WooCommerce, this allows you to publish your full inventory on any friend and page utilizing a simple short code. If there are unregistered users who attempt to view the inventory, they will get a customized error message. There are plenty of features within this inventory plug-in, making it easy for you to keep track of what you have available, what you need to order, and what you are selling the most of. This is a free product management plug-in that will integrate with the e-commerce solution from FoxyCart. You will have the ability to manage all of your inventory, using such features as maintaining digital products, establishing product categories, and more. You will have the ability to publish product inventory to your WordPress website using this platform. You will also have the ability to publish other items, such as restaurant menus, business directories, contactless, and more. It also allows you to update from everywhere utilizing Google spreadsheets. Scanventory is the solution you have been searching for help with managing and maintaining inventory control of your WooCommerce e-commerce store. Some of the features include mobile inventory control, stock reports, label design and printing, the ability to restock refunded and canceled orders, as well as a full inventory control audit trail. This plug-in allows you to integrate inventory data into the website for real-time purposes. This will ensure people are aware of when you run out of stock. An entire inventory management system is provided online, allowing you to view the inventory by category, details, and search the inventory data. A custom widget is also provided with the plug-in. As you browse the different free WordPress inventory plug-ins, you will find that they have many different features. Choose one that works well for your WordPress theme as well as for the overall purpose of your WordPress website. Member directories can contain a significant amount of information. You can provide information such as names, email addresses, phone numbers, and other details. Make it easy for site visitors to browse through the member directory easily so that they do not have to contact you for the information. You can put the control into the hands of all of your visitors. There are WordPress member directory plug-ins that can simplify the process so that you do not have to get involved with a lot of coding in the background. Here is a listing of some of the best free WordPress directory plugins to explore. Create a member directory that is completely customized, including the contact form. The plug-in will allow you to create as many members as you would like, and it’s possible to create multiple positions for the members. The list can be displayed by position, and there are administrative options with a drag and drop interface. This plug-in is an easy way to create a powerful online community. Some of the top features include front end user registration, custom form fields, a drop and drag form builder, content restriction, as well as a searchable member directory. It is search engine optimized, and provides multi language support. Take advantage of membership management, with a shopping cart, a member directory system, and more. It is a comprehensive management system that provides a number of features. This includes unlimited membership levels, the ability for members to upgrade and downgrade, prorating calculations, labels to help find members by category and committee, a dashboard to see membership metrics, daily membership reports by email, and more. This plugin is a free membership framework that manages the members so that content is restricted to those who are members. One of the primary benefits is that the plug-in works with no modifications to theme, though it is scalable in order to customize the look and feel. This plug-in will enable a blog member directory to be included by short code. It can be embedded into a page or a post. This will also allow users to view the full list of members of the site. This plugin allows you to build custom search forms, director pages, and more. Site visitors can search through the members directory and if they are members on BuddyPress, they can also search the lists of their friends. You will need BuddyPress in order for the plugin to work effectively. Soundcloud is one of the top tools on a website to be able to play music from various artists. You can promote your own music or promote the music of others. There are some free Soundcloud WordPress plugins that you can use to make it easier for people to listen right from your website without a lot of complicated coding. Many of these plug-ins are not just about playing music. It has to do with organizing, promoting, and even offering competitions. Explore some of the different features within the plug-ins say you can find the one that is right for your website – and the overall purpose of your website by reviewing this list of top Soundcloud WordPress plugins below. This plug-in makes it possible to browse through sound cloud tracks, favorites, and sets. You will be able to select/ad track to your post, and live review is made easy. It’s the official HTML 5 player. There is also a new widget that will display the latest tracks so that people know what you have recently released. There is an upload media pop-up window, making it possible for you to upload them of your latest music directly from the website. There is also the ability to change the settings of the players. When you add to a post, allowing you to make a one-office change. Other features include a live preview, the ability to save multiple users, and the ability to change the look of the default player. Sound cloud master is a WordPress plug-in that is lightweight, with clean code. It allows you to show off and sell music tracks. Whether you are a musician, a producer, or someone else within the music world, you now have the ability to create, record, and share sounds easily. As long as you have a soundcloud account, this plug-in will provide a number of benefits. There are several different widgets available within the advanced version. The free, lite version makes it possible to have a soundcloud buttons widget, and be able to display, change, and hide the widget title. This is referred to as the ultimate plug-in for reason. Once you have a sound cloud account, you will be able to display, preview, upload, or delete tracks to and from your account from within your website. This allows pod casters, musicians, as well as web owners to use soundcloud as a way of displaying tracks. Some of the top features include secure authentication, the display of all tracks, the ability to upload new tracks, and the ability to play and preview currently uploaded tracks from within the admin panel of WordPress. This is one of the most impressive plug-in that is currently available on the market. It will allow you to host competitions for sound or remix within your WordPress site. It integrates soundcloud as well as Facebook secure voting. You will be able to make an app inside of sound cloud and add the parameters in the settings. You then choose a database slug when the competition comes to an end, and this will create a new competition when you are ready to start a new one. Facebook secure voting and multilanguage are supported within the plug-in. The setup is simple and want to through all of the steps. Bring all of your own sound cloud playlists instantly to your website. You will be able to add them to a post, as well as to a widget. The only thing that you will need is a sound cloud account in order to make use of the plug-in. The installation is simple and you will have the ability to promote all of your favorite playlists from your website. This plug-in allows you to choose a particular soundcloud user and display their latest number of tracks. You choose the number of tracks you wish to play, and they will recycle on your page. Users will have the option to “hear more” using a button and get the next number of tracks chosen from the soundcloud user. Many people prefer using the plug-in as opposed to embedding a single soundcloud player. This plug-in provides a widget that will allow you to feature all of the latest tracks within the sound cloud playlis. There are also options that will allow you to rotate with some of the older tracks. If you run a podcast, this may be the ideal solution that you have been searching for. You have the ability to choose all tracks for a user, as well as a particular playlist. This plug-in will convert all of your sound cloud short codes into an embeddable sound cloud flare. It works for track, user, group, or playlist. Once you have installed the plug-in, it will work for any blog post. Optional parameters supported within the short code include width, height, and params. It should come as no surprise that there are so many free and impressive sound cloud WordPress plug-ins. You will be able to download any and all of them, though it is important to explore the features and how they will look with your WordPress theme. In the end, there may be one that shines above the rest, providing you with all of the benefits that you had hoped for within your website. There are advanced search plug-ins that can make it easier for people to find what they are looking for on your website. Regardless of whether you are e-commerce, or a blog, people will be able to search within the search box using specific keywords to find a specific product or page. The free WordPress advanced search plug-ins can be just what you need to simplify the process even further. Be sure to review this essential list to some of the top WordPress advanced search plugins below. This plugin allows you to filter searches easily through meta fields, post types, and taxonomies. Results can be displayed using Ajax or a search template. Features include support of multiple search forms, multiple form types, and is extendable with hooks. The short form can also be displayed with a short code. The benefit to this plugin is that it’s smarter than the average advanced search tool. It will learn what users find helpful and will prioritize future searches automatically. Top features within the plugin include custom result ordering, highlighting of search words, result pinning, and related searches. The WP Lucky Search plugin adds an “I’m feeling lucky” Google button into the search form and will redirect to a random post on your website based upon the search term that they have used. Other settings allow you to set what posts the results are fetched from. This is one of the most complete WordPress plugins for adding an advanced search to your website. There are more than 700 active installs and a long list of features that can be implemented. This is an advanced search widget that replaces the default search widget within your theme. Multiple level categories are included within the search. The plugin can be activated quickly and you can drag the widget to the sidebar where you want the search box to appear. There are countless features within this plugin that allows you to replace the default search box. You will be able to index posts, pages, and custom post types. Other features include enabling search on a variety of fields, adding in special template tags, and creating custom summaries. This is an enhanced search form that allows users to search through posts within different categories as well as make advanced queries regarding the month archives, tags, and much more. The installation is simple and a Screenshots tab allows for an enhanced search form.